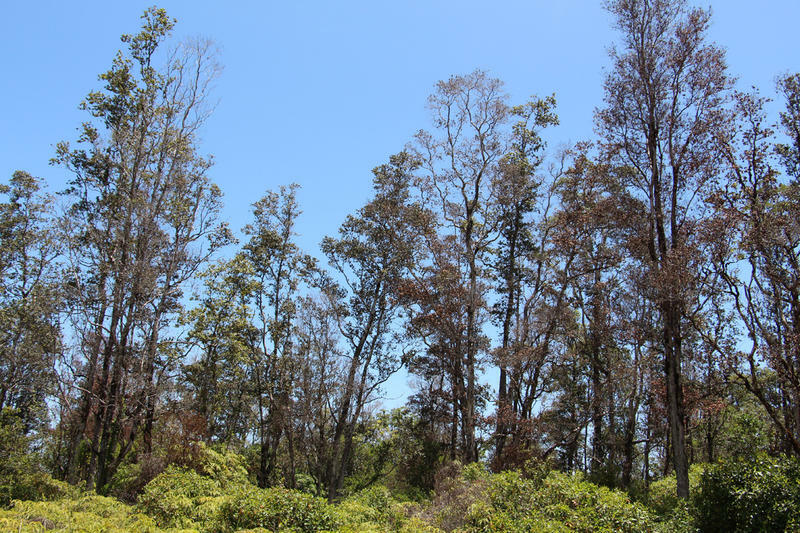 Rapid Ohia Death has devastated native forests on Hawaii Island, especially in Lower Puna subdivisions like Leilani Estates. Researchers cut samples of infected ohia trees to test for the vascular wilt fungus Ceratocystis. "So what you're seeing here is just the larger limbs left on the trees,” said J.B. Friday, an extension forester with the University of Hawai‘i. “I can see maybe two or three trees out of hundreds of trees that we're looking at, maybe two or three of the ‘ōhi‘a trees still have leaves on them,” said Friday. “It's heartbreaking for people who knew what this forest was 10 years ago." In 2010, he started getting phone calls from landowners in the area, reporting ‘ōhi‘a trees dying on their property. "We took some samples and didn't get anything unusual. But by 2013 it became apparent that something was spreading rapidly,” said Friday. “This area, somewhere around here, is probably where it started." A photo taken in 2005 by University of Hawaii extension forester J.B. Friday shows the lush, green ohia forest before it succumbed to Rapid Ohia Death. "This forest was really a jewel of native diversity. 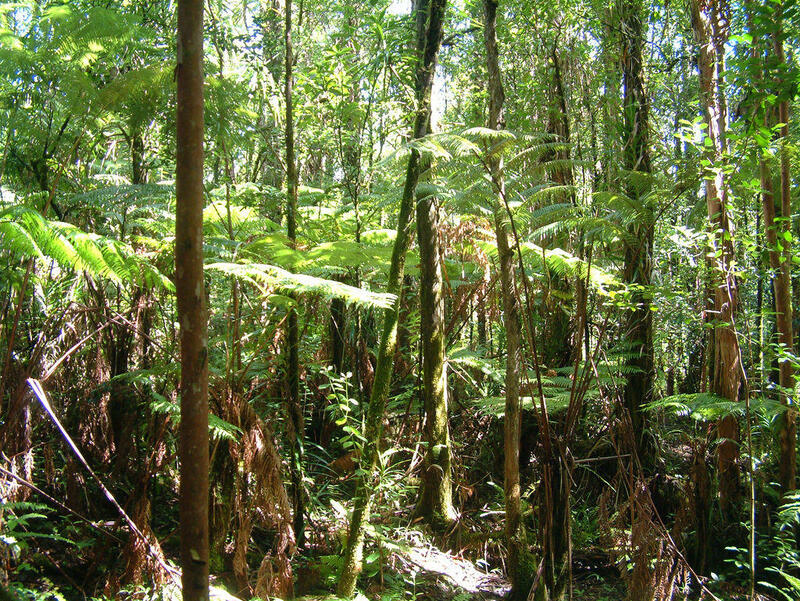 It was perhaps the best example of a mature, ‘ōhi‘a dominated forest,” said Flint Hughes, a research ecologist with the U.S. Department of Agriculture’s Forest Service. ‘Ōhi‘a is critical to Hawai‘i’s native ecosystem, especially the island’s water source. It also provides habitat for many endangered Hawaiian forest birds who feed from the bright red or yellow lehua blossoms. "This is our everything tree,” explained Hughes. “It's the most widespread, it's the foundational species for our forests. If we lose ‘ōhi‘a, it will transform our forests." 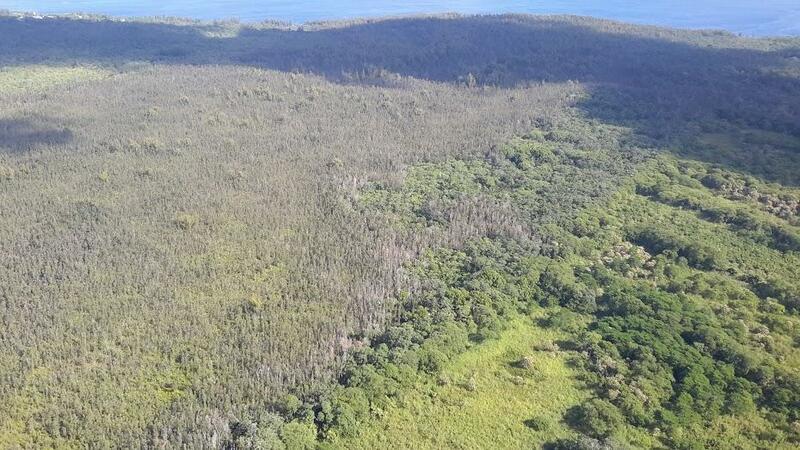 An aerial view of Rapid Ohia Death on Hawaii Island. 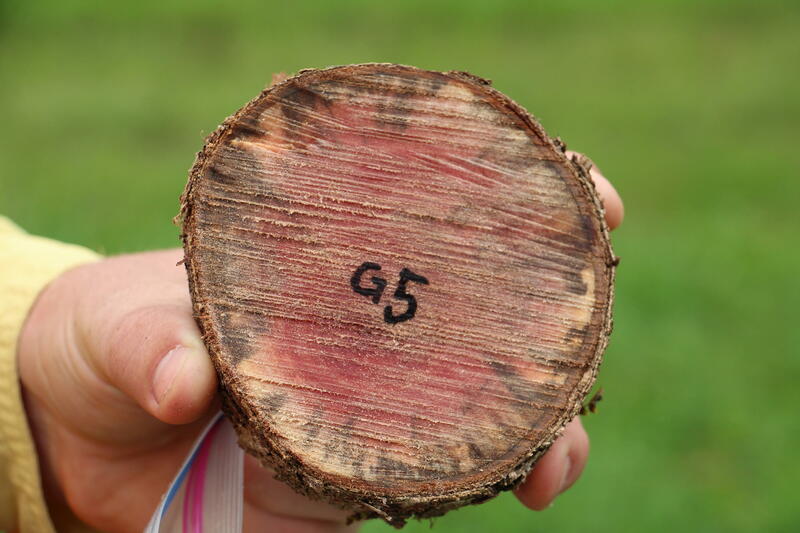 Recent aerial surveys show the acreage of infected trees has more than doubled in the past two years. That’s according to data from Greg Asner, a Carnegie Institution for Science researcher and a professor at Stanford University. He flew a state-of-the-art plane earlier this year, mapping Hawai‘i Island forests to capture the extent of the disease. 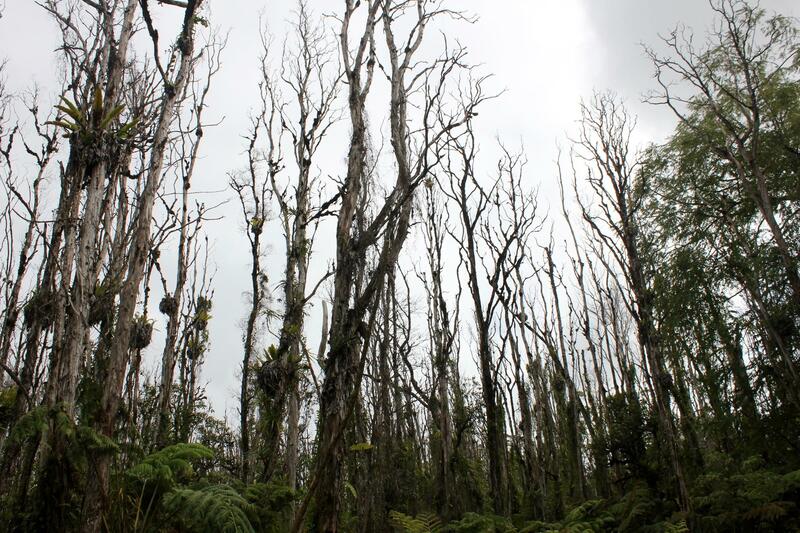 "We saw areas of utter devastation in terms of the fungus taking its course and killing thousands and thousands of ‘ōhi‘a trees,” said Asner, who recently used similar technology to map drought impacts in California forests. 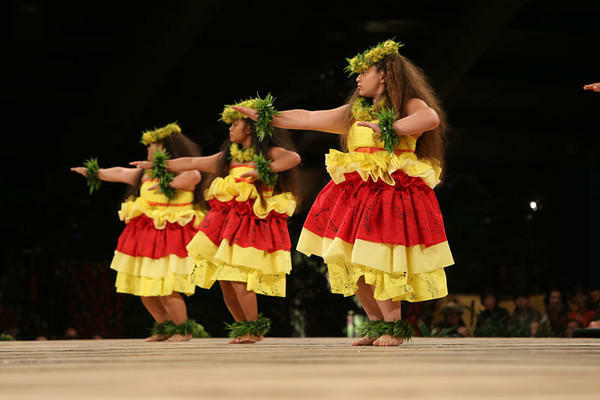 “Lower Puna district is the epicenter, but it's certainly now all around the island." 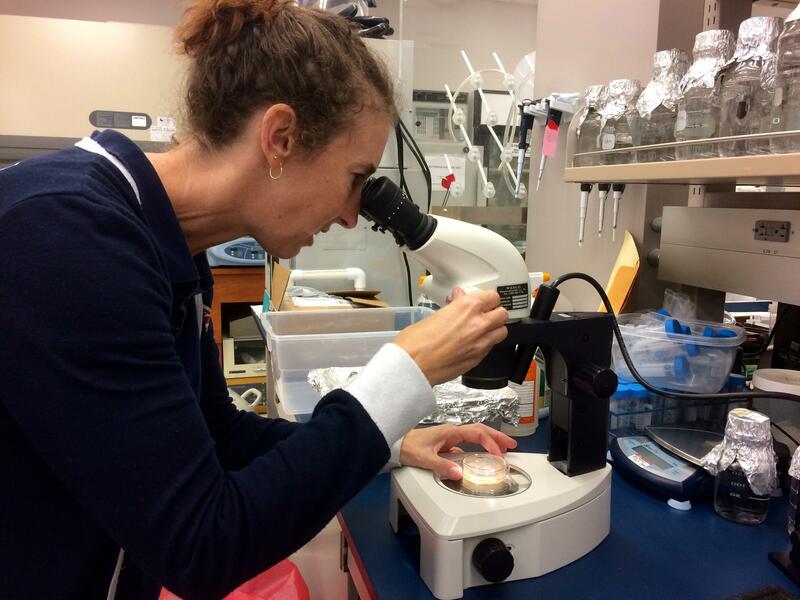 Lisa Keith is a plant pathologist with the USDA Agriculture Research Service in Hilo. 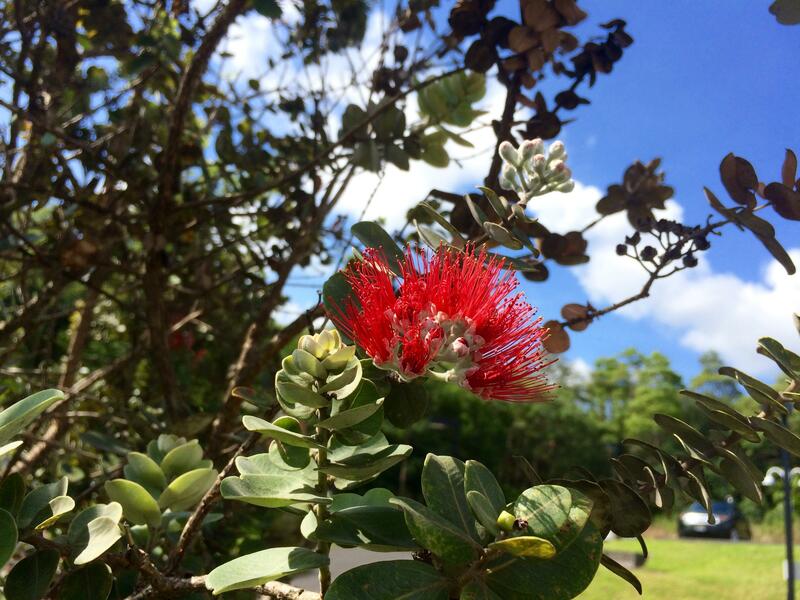 She takes a closer look at the disease causing Rapid Ohia Death. The disease is caused by the fungus, Ceratocystis fimbriata. Plant pathologist Lisa Keith first came across this ‘ōhi‘a mystery in 2014. She got a phone call from a colleague with news of a fungus in the dying trees, likely a new strain of Ceratocystis fimbriata. "When i heard it, that same lightbulb went off,” said Keith. “Ceratocystis I remember from my studies causing a major problem." Keith knew that fungus as a tree killer, similar to Dutch Elm Disease. She spent the next several months collecting samples and performing tree autopsies, looking for clues that would confirm her suspicions. 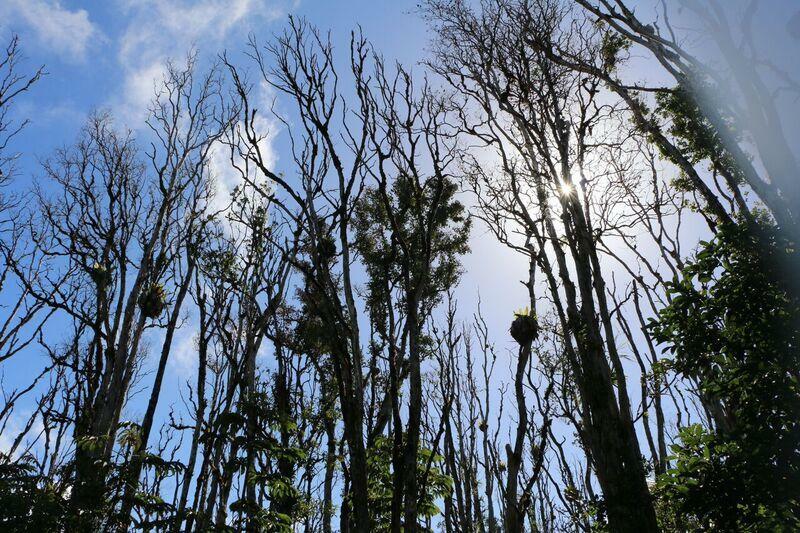 One sign of the disease is black streaking in the sapwood of affected ohia trees. 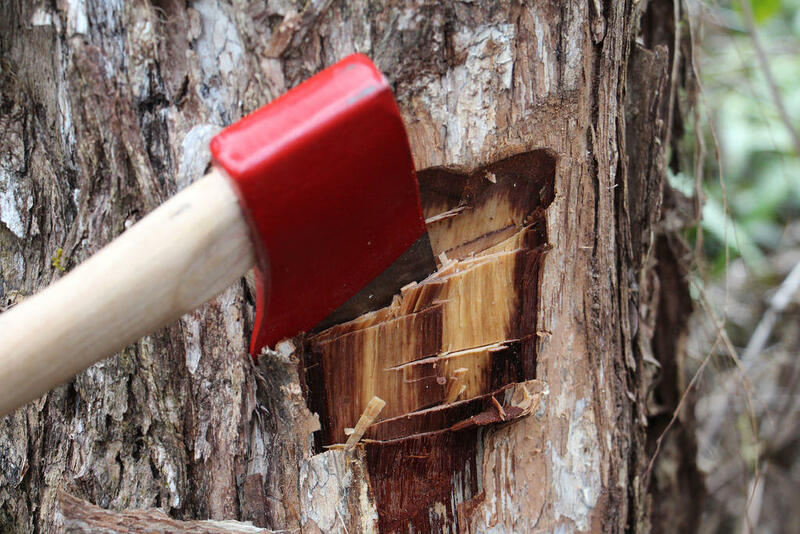 Some say the fresh-cut wood also has a strong fruity odor, similar to sugarcane bagasse. For now basic questions still remain, like how did the fungus get here and what’s the plan to stop it. Answering those is critical since ‘ōhi‘a makes up 80 percent of Hawai‘i’s native forests, with more than half growing on the Big Island.